You know how I love my anti-aging samples 😉 so here is another one for you! 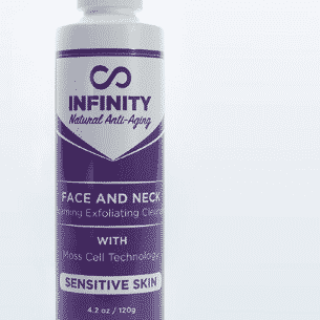 Infinity Organic is offering a sample of their Infinity Natural Anti-Aging Exfoliating Cleanser for free. Click here, hit ‘get free samples’ and fill out the form to get yours in the mail. You will be subscribing to their emails, but you can unsubscribe at any time. Happy cleansing!